Discussion in 'Garden Fence' started by Greatgardener, Oct 18, 2016. How to set fence post without poor concrete? 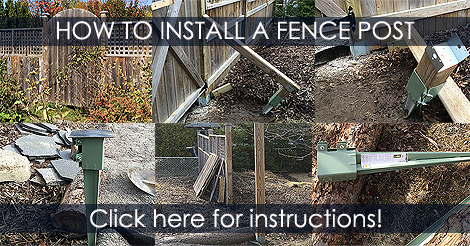 Step 1: Why bracing is required for a sturdy fence posts?